The total drum production studio you’ve been waiting for is here, with innovative features, intuitive interface, and cutting-edge sounds.  Tired of endlessly auditioning drum samples for your tracks? Can’t get your beats to pop with the right effects? Drum programming going stale? 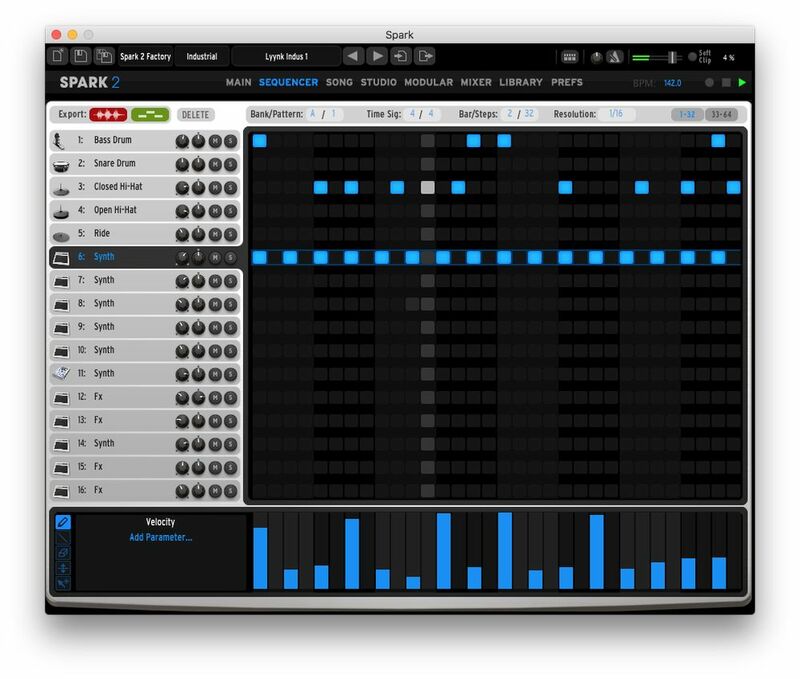 Spark 2 will change the way you create drums, beats, and rhythms in your music forever. 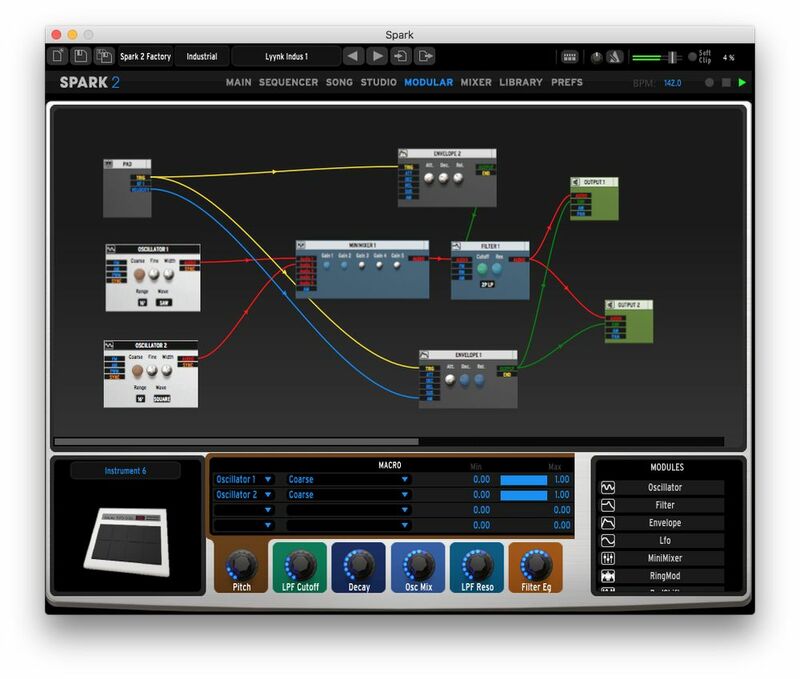 Spark 2 offers you everything all under one roof, from contemporary drum sounds to sampled and physically modelled acoustic kits, classic drum machine reborn through advanced modelling, loop splicing and triggering, Spark 2 is ready to create the drums you always wanted. Enjoy hundreds of kits, thousands of sounds. Mix, effect, modulate, and reimagine. Give your drums the power, feel, and polished edge that will make your tracks release-ready. Combining our exclusive TAE and Phi technologies with awesome sample and REX loop compatibility, it’s never been easier to find your perfect sound, or create it from scratch using powerful modelling architecture. With Spark 2, you get meticulously recreated vintage drum machines, beautifully rendered acoustic kits, and the ability to load your own samples and loops. All your beat-creation tools under one roof, from inspiration to the finished product, Spark 2 makes the process easy. Quickly flick between pages to edit your sounds, build your sequence, add effects, and adjust the levels. A self-contained beatmaker, Spark 2 will become your perfect partner in crime when it comes to drums, percussion, and rhythmic sequencing. Drag your sequences into your DAW as MIDI files. Drag your whole loop into your project as a WAV file. 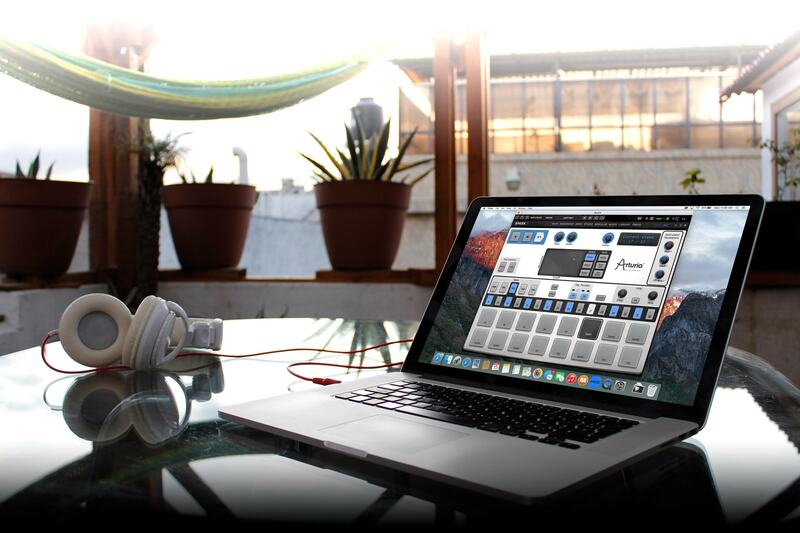 Sync it to your song and expand your DAWs drum capabilities. With update 2.4, Spark has been optimized to work beautifully on the latest systems and cutting-edge DAWs, with stable, robust performance to keep you focussed on the music. Want to get hands on? 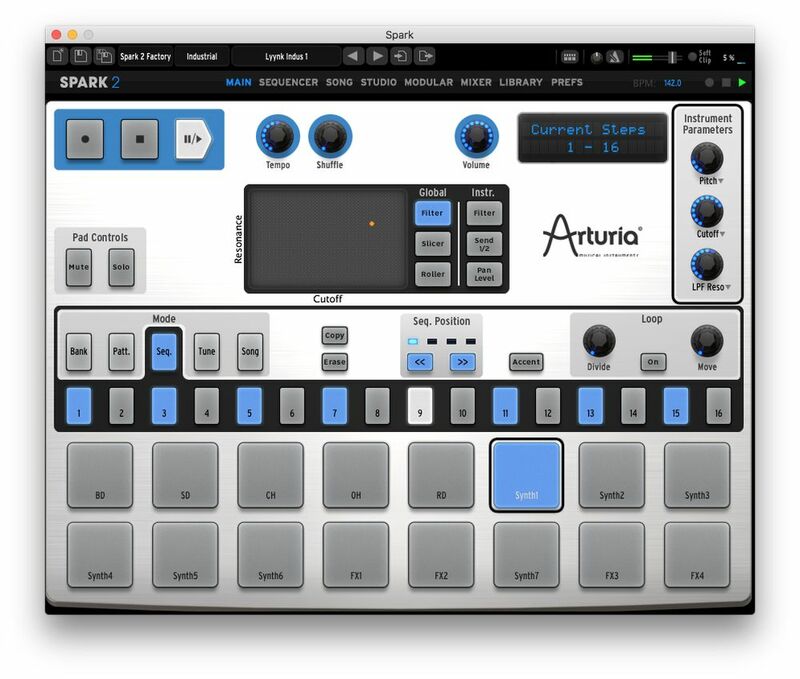 Pair it up with the Arturia SparkLE controller for a seamless hardware/software hybrid. "A strong beat-production program has just gotten stronger, with added content and greater programmability of its modular sound engine"
"Got the sounds and now I can create my own beat, sweet"
"Sound and the end result is outstanding and the sample library will help you to achieve the desired result." "Spark 2 features a lot of exciting and useful news, not least the ability to create or affect the sounds. Taking into account the low price, the sound quality is okay, and overall it’s an enjoyable product that invites creative adventures, mostly within electronica, and especially if you buy the whole system with the Spark LE-control." "Very cool sounds with a superbly versatile interface. Top shelf!" 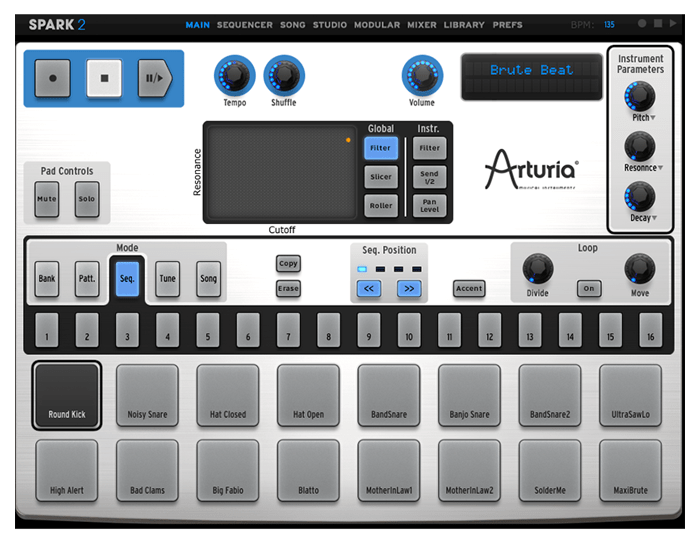 "Just be playing around with the sound that come with it, you can tell that Arturia has covered all the bases as far as different styles goes." "By tuning the way it handles loops and patterns, and unleashing a whole modular environment beneath, Arturia is building a case to set Spark apart from other players." "All in all, a successful software! For those not having adequate hardware, they should consider buying the Spark hardware. " When you’re in the mood to create, you want nothing to stand in your way. We designed Spark 2 to encourage your inspiration, not hold it back.  Instantly familiar to drum machine lovers, the main page is a classic drum machine interface, great for when you want to quickly play around with ideas, or use Spark 2 for live performance. For when you want to really focus on your drum sequences and patterns, you can easily add and remove steps, change time signatures, resolution, and more with 32 steps on-screen. It also lets you control up to 15 different automation parameters per instrument. The song mode lets you chain sequences together to create longer patterns with more depth and progression. Great for live use, as everything can be self-contained within Spark 2. The studio page gives you deep access to effects and sound-shaping features within Spark 2, and apply a compressor, reverb, bit crusher, multiband EQ, chorus, delay, distortion, phaser, plate reverb, destroyer, flanger, space pan, limiter and sub generator. For when you want to really explore the power of Spark 2, the modular page reveals just how deep the rabbit hole goes. Add and edit synth and sound modules to create sounds that are unique to you. Get your kit balanced just right with a simple but effective mixer page. Adjust the volumes across your instruments, send levels, pan, and more with dedicated controls.  Want to import your own samples?  Have a REX library that you want to dissect and rework? Find them here, load them into Spark 2, and have your wicked way with them. The brains behind all the power. The preferences page lets you control the basic and advanced settings that keep things running behind the scenes. Spark 2 lets you integrate new sounds into your collection, both as single “fragment” packs that build on a single theme through an interactive kit, and larger preset packs that unlock dozens of new instruments and feature 5 unique kits. For when you want a bit of this, a bit of that, and don’t want to be confined to any particular genre, we created the Electronic Blend Fragment for Spark 2. In this eccentric mix of grooves, tones, and patterns, you’ll find inspiration everywhere. So long as you’re looking for drums with big bass and lots of oozing attitude, this is the Fragment for you. Expertly collated by Victor Morello and Matt Pike, the 5 kits in Electronic Blend each contain 16 dedicated sounds, and provide you with 32 great patterns to play with and make your own. Explore Electronic Blend, and start creating your own mix of contemporary and classic beats. Mixing the finest old-school drum sounds with a modern, dark flavor, if you want to create minimal, nasty beats, you’ve found your Fragment. Put together by Greg Savage, ths 5 kits found in Trap make the most of Spark 2’s amazing ability to blend and combine physically modelled sounds with authentically emulated vintage drum machines, augmented with cutting-edge samples and modular synthesis. Explore and customize the 32 sequences to create your own Trap masterpieces, the perfect bed for dark remix, or a tasty vocal hook. Shaping the course of electronic music as we know it, Germany’s capital has always been at the forefront of contemporary dance music. This superb Fragment for Spark 2 has been crafted by Simon Carter to conjure up the sound, shape, and feel of Berlin’s nightlife within Arturia’s powerful software drum machine. Echos of 90s rave, hard techno, and warehouse electronica combine with Spark 2’s cutting-edge sound shaping technology to bring you 5 powerful kits, each containing 16 awesome sounds, and 32 sequencer patterns for you to explore, personalize, and use in your tracks. 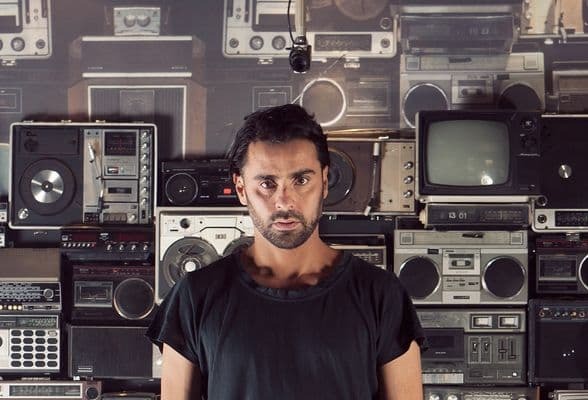 Spark Techno Essentials infuses Spark with the imperturbable strength and straightforwardness of techno beats. Techno Essentials is an inexhaustible source of inspiration and sonic resources for techno producers. 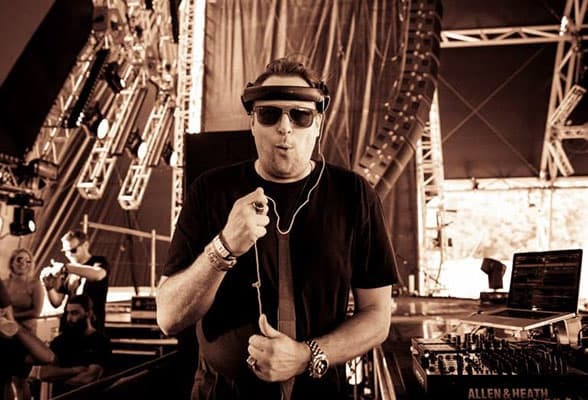 It restitutes the entire sonic specter of this unwavering cornerstone of electronic music, from its origins in 80's Detroit to its most recent and trail blazing realizations. Made to create the most purposeful beats, the most inflexible rhythms and the darkest tracks, this expansion pack includes a range of fat kicks and nasty snares along with sonorous sub-basses and noisy hi-hats.  With Techno Essentials, Spark will become the source of all your techno beat-making. 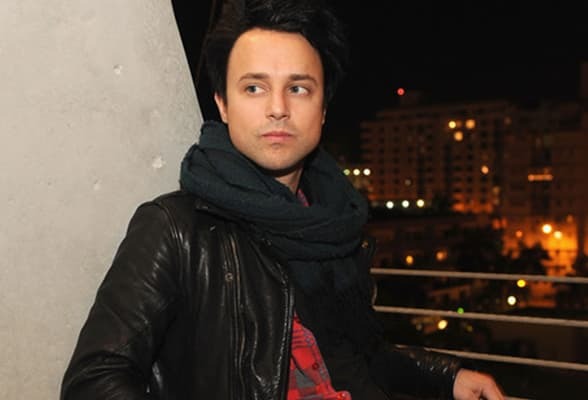 It was produced by Keith Hillebrandt, known for his work as a sound-designer, remixer and programmer for many music legends of the industry such as Stevie Wonder and Nine Inch Nails, etc. This expansion pack sends you deep in the most unconventional territories of sound design, field recording and analog drum synthesis. Create your beats with samples from an old 2600 synthesizer driven through a vintage preamp or maybe analog drums run through circuit bent synths and speakers, acoustic kits mangled and recorded in various ways and then processed with an incible list of unique processors. Industrial, organic, robotic, ... This expansion pack will be inspiring for any musical genre. 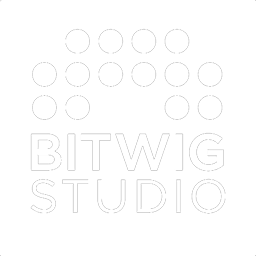 Use it as a sound source for your own creations or select from the huge list of included patterns as a starting point. Hardtek Essentials Freedom to Party! Spark Hardtek Essentials is an insanely powerful addition to Spark, perfect for high-energy productions and live performances. 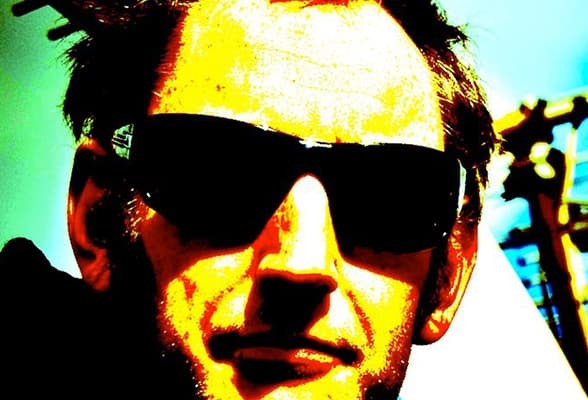 Hip Hop production whiz Rick Stone brings his arsenal and expertise to Spark Creative Drum Machine. Rick produced, remixed or designed sounds for such artists as Ice Cube, Snoop, Dr. Dre, Lil Wayne, Whitney Houston, Lil Kim, Deathrow Records & Motown. In Hip Hop Essentials he laces up sequences like no other. 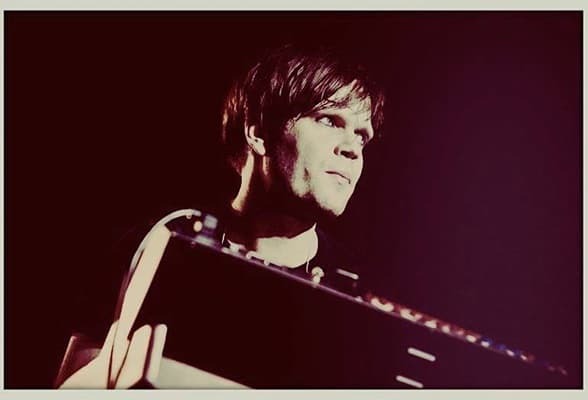 Adding his own flavor and building on contemporary trends, his kits will help you build your own music and quickly bring your own ideas to the mix.  Sparks intuitive and creative workflow puts you in command, allowing you to go far beyond launching loops. You can tweak and change every beat, every sound. 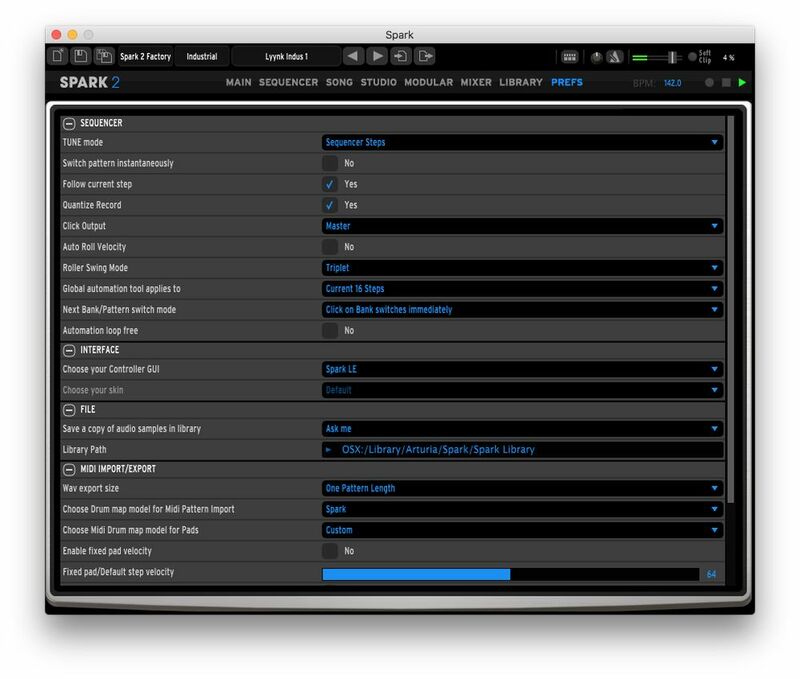 Spark Hollywood Essentials brings an amazing library of film score tools to the Spark Engine. Designed by three of Hollywoods top sound designers, Larry Hopkins, Alan Howarth, and Mark Mangini, these sounds, kits and patterns will open up many new potential avenues for any genre of music. Featuring a library of 30 kits with 300 instruments and 960 patterns that range from field recordings, to incible sound scapes and percussion ensembles worthy of a major motion picture Hollywood block buster. Sparks organic realtime workflow allows you to take advantage of this suite of sounds perfect for scoring a film and allows you to easily apply them to any genre of music production. 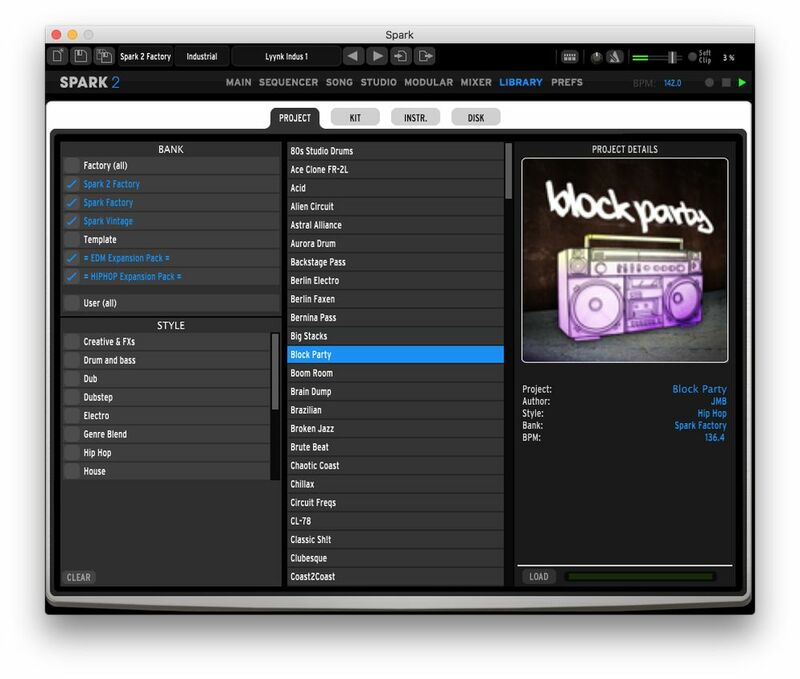 DubStep essentials for Spark brings a complete and powerful production suite to the Dubstep producer.  Featuring a comprehensive library of 30 kits / 300 instruments created in partnership with Sample Magic, SPARK DubStep delivers unparalleled punch. From atomic wobble basses, to filthy FX and dirty drums, everything is at your fingertips in one single and easy to use interface. EDM Essentials brings a complete and powerful production suite to the Electronic Dance Music producer. Featuring a comprehensive library of 30 kits / 300 instruments and 960 patterns , varying from big room floor filling stormers, to underground tech house gems. Spark EDM delivers the drums, stabs, one shots, and fx that will give your tracks the sound they need to produce dance floor hits. This collection of totally unique sounds has been beautifully rende by Arturia's in-house sound designers, emphasizing their distinctive tone to create a fun, inspiring, and usable sound set. The 5 kits – 80 instruments – 160 patterns contained within the ALMA Fragment are named after celestial bodies in the constellation of Orion, the distant origin of these incible sounds. The frantic, high-energy pulse of Bellatrix and Saiph lend themselves perfectly to driven electronica and techno, while the sparse, textural signals of Mintaka and Rigel are great for slower down-tempo and ambient music. The Catasterism kit - named after the mythic origins of stars and constellations - is the most musical and processed kit, a great all-rounder that can compliment any style. Beef up your Spark drum machine with this free refill including Hip-Hop, Drum & Bass and Garage kits, plus a carefully sampled 808. Sinapsya, Flux302 and Dalhas Umai, three elite members of the Arturia Sound Design family join forces to bring you a selection of indispensable and varied sonic resources that will electrify your tracks. Crafted exclusively for Spark by Alejandro Cajica Contreras, Carlos Tejeda Ocampo and Salvador Martínez Guerrero, Latin Vibes is an exciting collection of sampled sounds from the drums and percussion of Bachata and Banda. These sounds really come to life in Spark's versatile sequencer, and you'll find that Latin Vibes can spice up any track, no matter the genre. Put some passion in your house music, some fire in your rock, and some flavor in your EDM. Pull up one of the patterns and see where the music takes you. Pick up Latin Vibes now, and lose yourself in the rhythm. Exclusively based on the modular engine built in Spark 2, Down Tempo Fragment is about airy hovering percussions and sound effects. "With Down Tempo Fragment, my vision was to create an organic feel by using exclusively the Spark 2 modular engine. Working with slow tempi is the perfect framework for this as it opens a large field for subtle modulations and leaves a lot of room for rhythmic sub-patterns. As no sample is used in this bank you will be able to modify each parameter in each kit. I hope you will enjoy this as much as I do." I've been using Spark throughout all my tracks this summer. My recent tracks "the drug" and "22.22" feature Spark heavily. I love the how is adds an authentic dimension to my beats but all very simply. 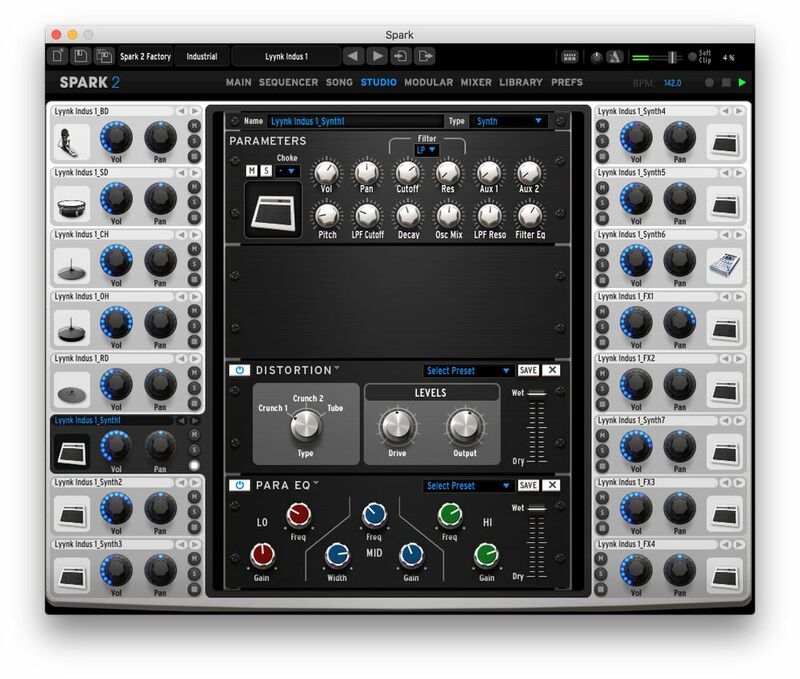 Arturia Spark 2 is a very nice software. I am always on the lookout for new tools as this way I constantly keep my production fresh. I need new gadgets to fiddle with, them and test what I can do with, as this way I get inspiration for producing my own stuff. And I got that with this little monster. I did use Spark 2 in studio to create some drum sounds in my recent tracks and I will continue to use it for some time. I like the quality of samples and that it's really user friendly. This is a useful product. I love the easy and quick ways to get results using Spark2 . The possibility to build up your own kit mixed with your own samples is very cool . 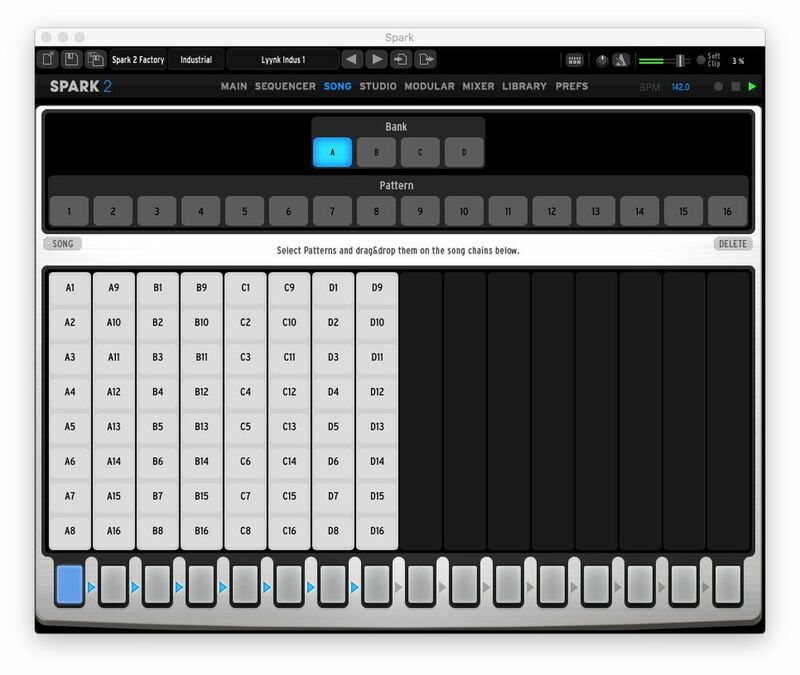 My favorites to go for are the vintage drum machines in Spark2. They have the analogue sound and not one hit are totally the same , that way you don't get the ugly " machine gun " effect! Really usefull! Spark 2 has completely changed the way I approach drum handling in a live situation. The option to jump from pattern to pattern without waiting for the measure to complete its course means total freedom to drop in some unexpected flourishes or change style in the blink of an eye. The synth engine is tight, and its sample layering features let you sculpt your drums to perfection. Onboard controllers let you go really crazy , and the touchpad's multi functions can really throw a crowd off balance. All this, and itÕs so easy to use! I wasn't reaching for the manual until days later and I already had most of a live set ready to go. 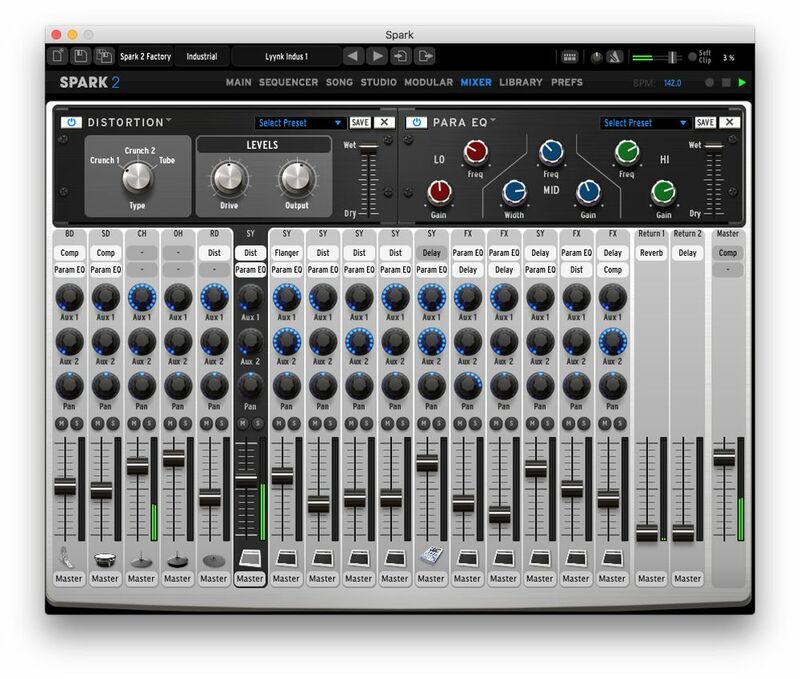 The layout of spark 2 is so intuitive and allows for instant creative control. The pads react like playing an acoustic instrument. Your beats will immediatly have a new level of depth the first time you get your hands on Spark2.